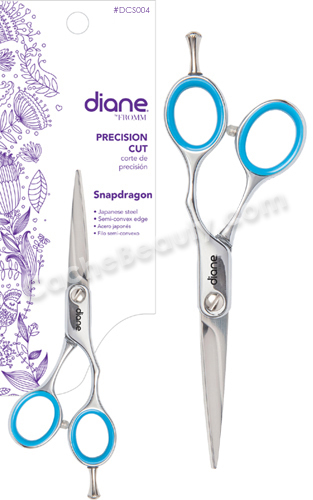 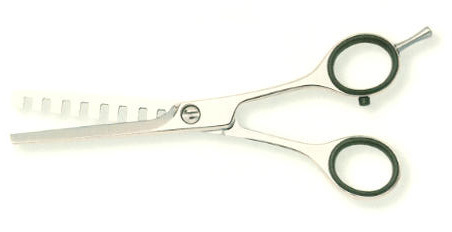 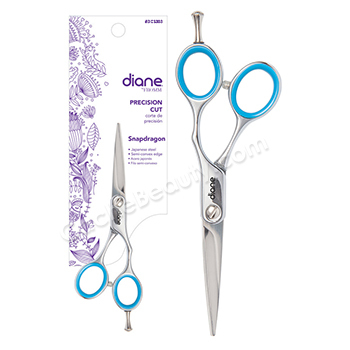 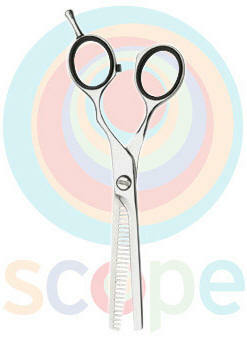 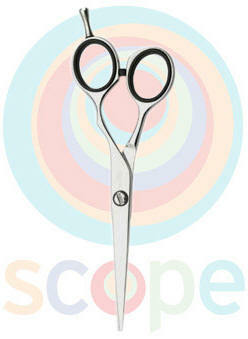 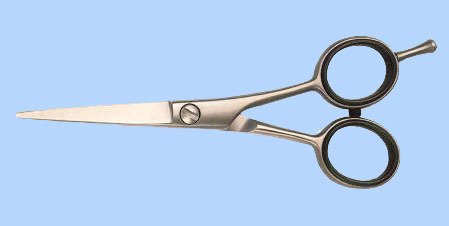 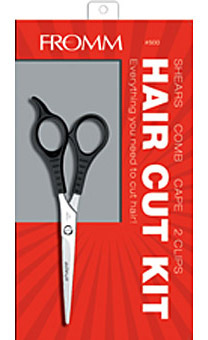 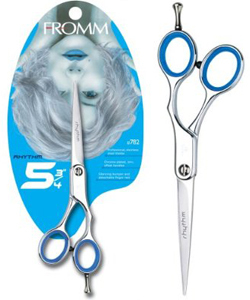 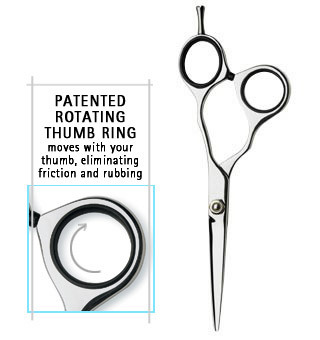 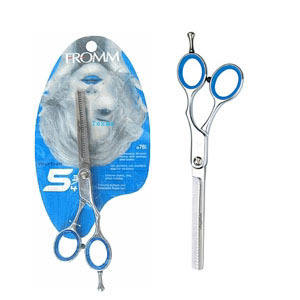 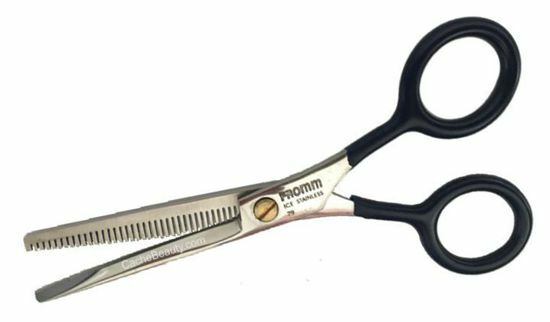 Fromm Comfort Grip shears are the most popular American-made shears on the market today. 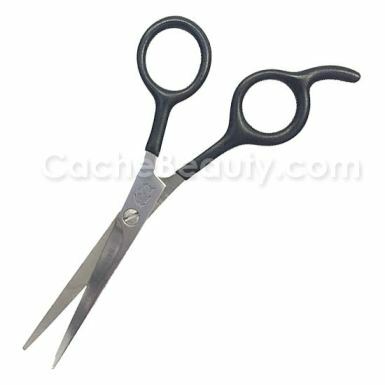 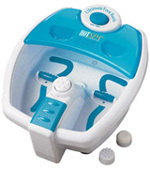 The vinyl-coated handles provide maximum comfort, while the patented ride system and finely-polished serrated blades allow for smooth, long-lasting cutting. 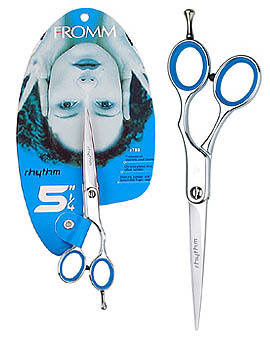 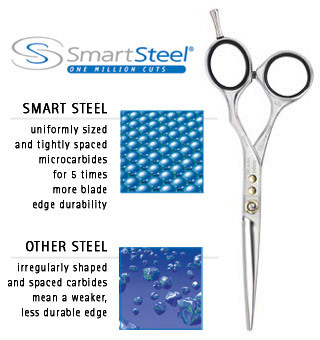 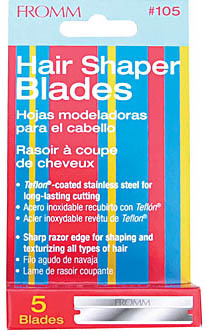 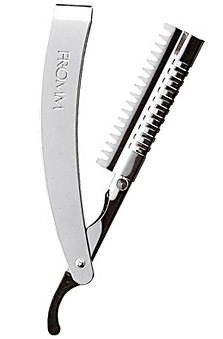 Comfort Grip, an American standard in haircutting shears. 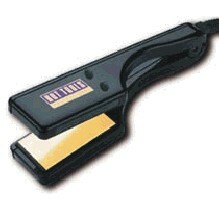 * By Far The Best Mini Thinner around !!! 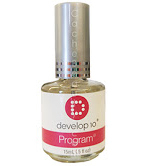 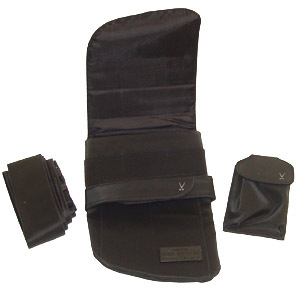 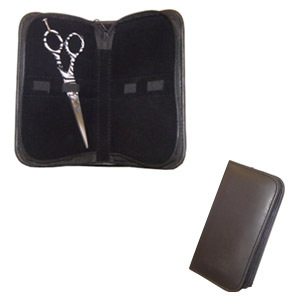 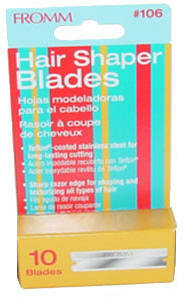 * Has printed on back side "Pivot Point"
* Approximate Size: 4" x 8" x 1"
Holds shears, combs, clips and more!